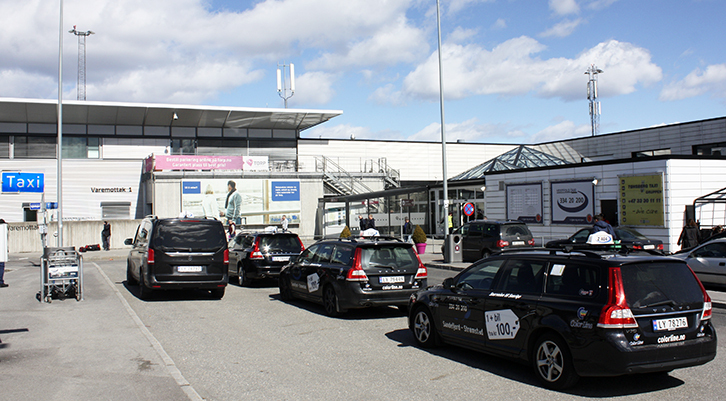 Taxis provide easy and expedient transportation to and from Torp. You will find your taxi right outisde the terminal main entrance and exit. A common assembly depot for taxis just outside the terminal ensures efficient co-ordination between depot capacity and passenger demand. Distances between Torp and the nearest cities are listed below.